Proof of our dedication to providing you with the widest selection of centerfire ammunition in the industry, our Rifle series consists of a multitude of calibers and popular bullet styles to match your specialized hunting and shooting pursuits. All assembled with premium components and the ultra-tight tolerances that put more home reloading presses on the back shelf than any other brand. 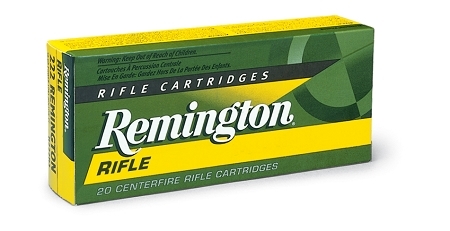 Remington Rifle.